60z01Keep your buds and edibles tasty and fresh in this durable stash jar. 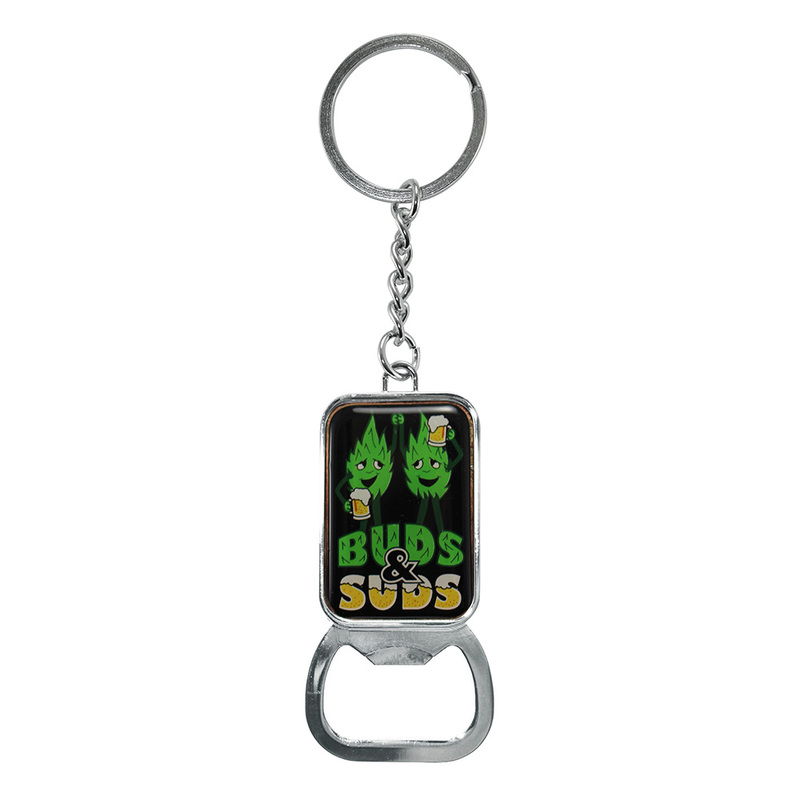 Made of thick transparent glass and an air tight sealed lid to ensure the highest quality preservation. 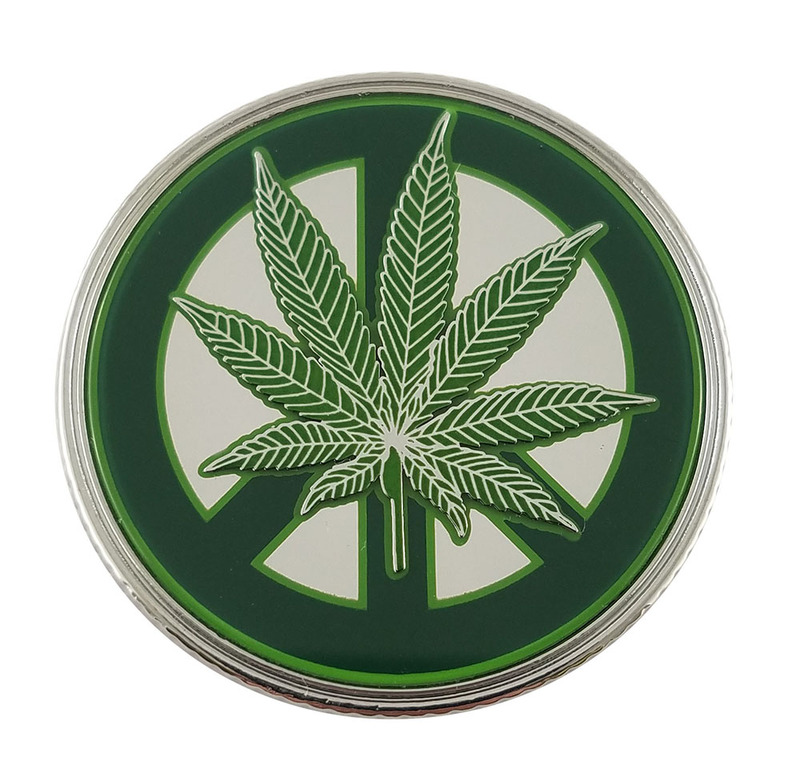 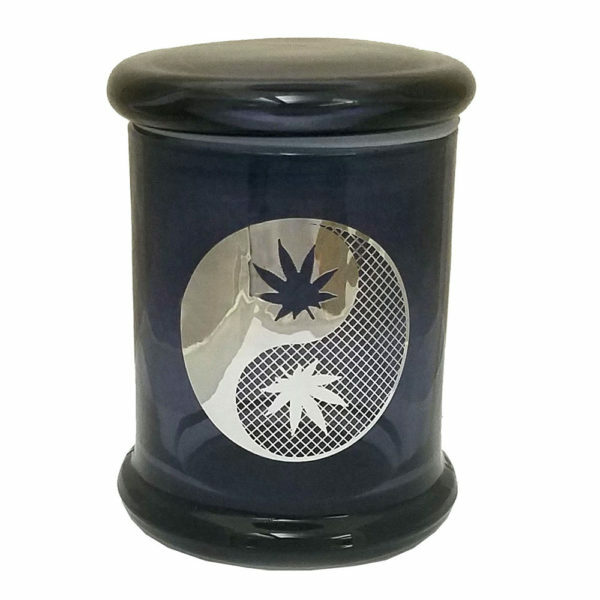 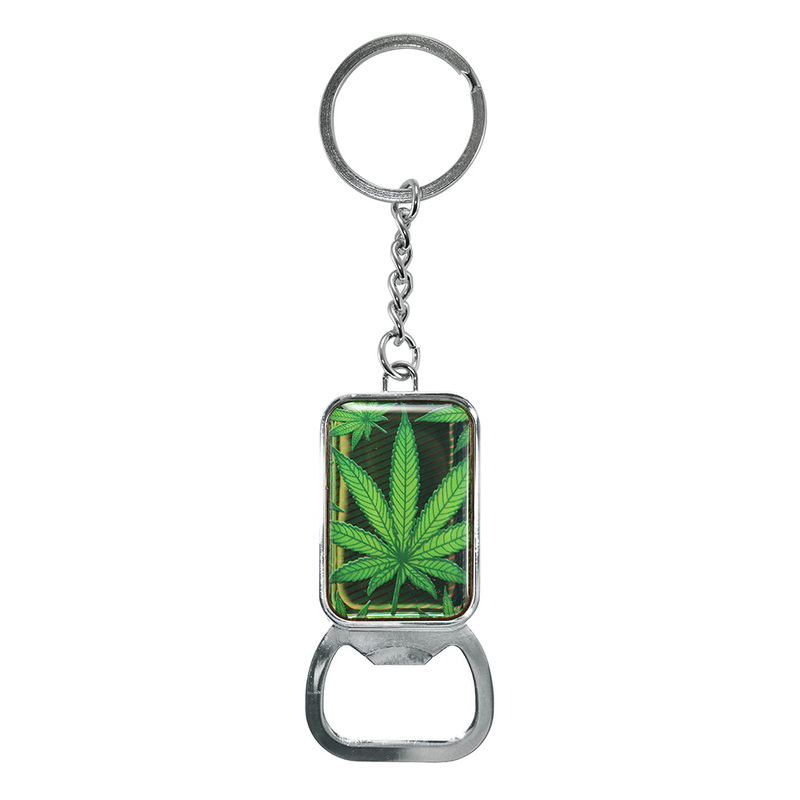 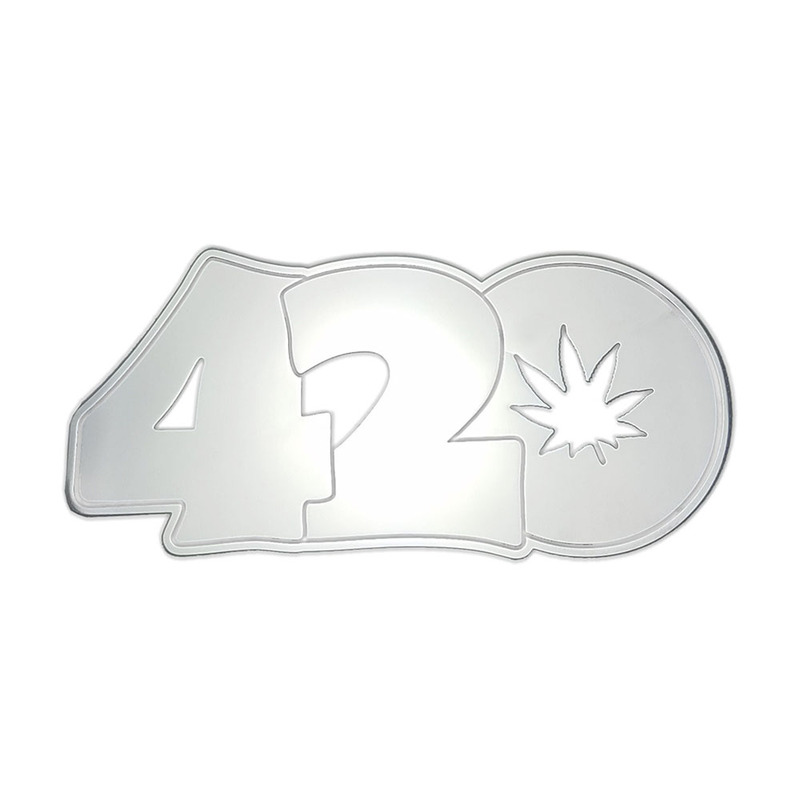 Features a thin metal Yin Yang emblem with bright chrome finish on one side of the jar.